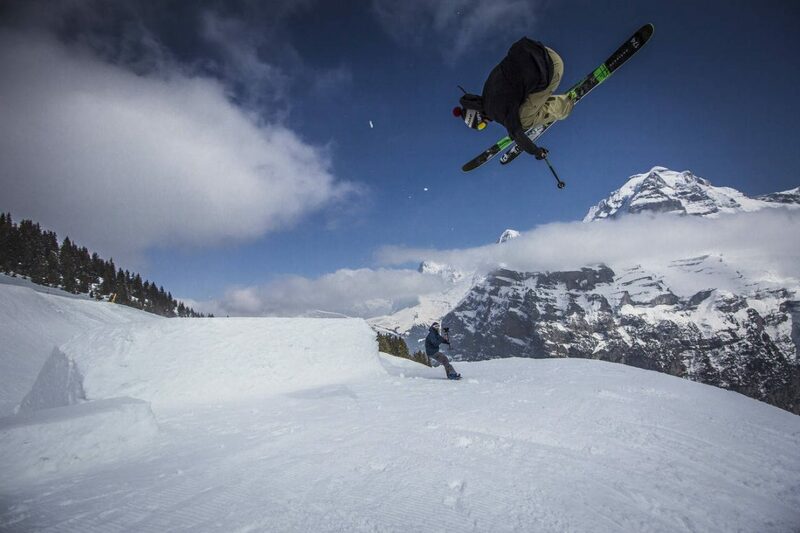 On its way through the Alps, the QParks Freeski Tour is finally arriving in Switzerland. March 11, 2017 will be the day of honor at the SKYLINE SNOWPARK Schilthorn. Those freeskiers who convince the judges with their style on the pink & pretty obstacles will head back home with full pockets. 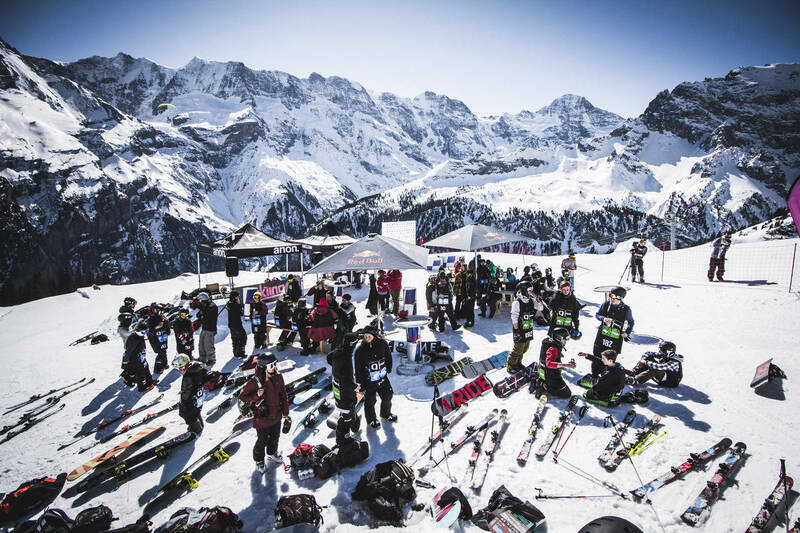 When flicking through the pictures of last year’s contest in the Swiss Alps, one thing becomes crystalclear: The Oakley Schilthorn Open have the most amazing mountain backdrop the QParks Freeski Tour riders will get to see! “Sessions with a view”, as the park’s slogan states, is the perfect foundation to collect some further points for the QParks Tour Finals. On March 11, 2017 you won’t have any entry fee at the SKYLINE SNOWPARK Schilthorn, but there will be goodies from Oakley, Pinetime Clothing, Amplifi, Radix and QParks plus 1,800 CHF overall prize money. However, it’s not only about the cash for tricks and style that’s driving the riders to the park, nice prizes at the can knockdown and free snacks all in the surroundings of the Swiss skyline make the Oakley Schilthorn Open to such a unique QParks Tour Stop. So be there or be square! You’ll also find all the information on the Oakley Schilthorn Open and each stop on the fully redesigned QParks Tour Website. It was developed by the graphic designers, programmers and editorial staff of QParks and we’re now proud to present a stylish new page optimized for mobile devices. Here, the tour riders have the possibility to register for all of the tour stops. Check out Instagram and the Facebook page for guidelines on the voting and further general information. 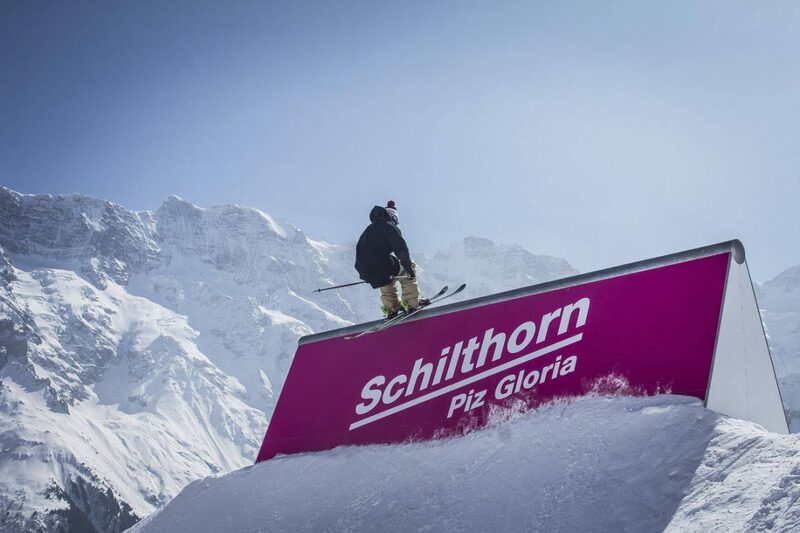 All news about the SKYLINE SNOWPARK Schilthorn and the Oakley Schilthorn Open are also available on Facebook.